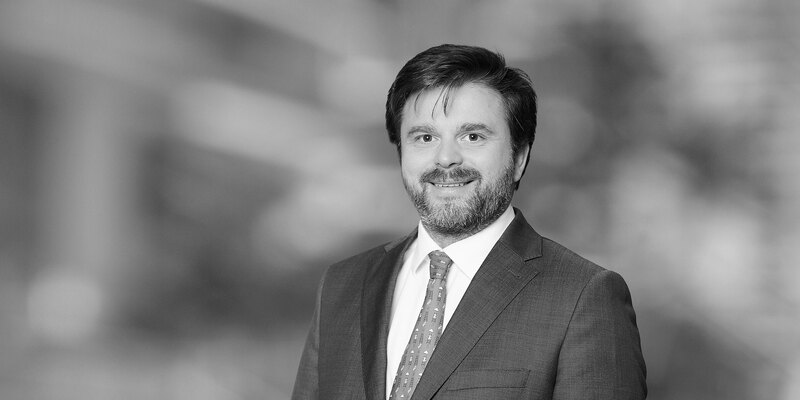 Christophe Goossens heads the tax practice of our office in Brussels. 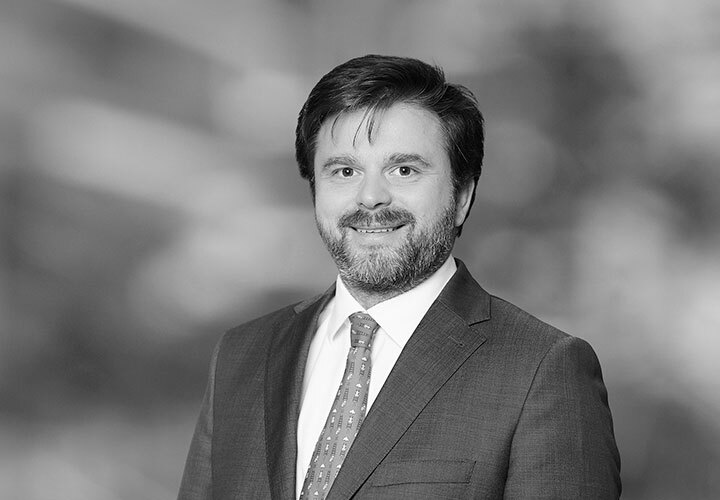 With 20 years' experience in business tax law, he advises clients on Belgian and Luxembourg tax law issues in the fields of M&A, real estate taxation and international taxation. He has also developed a strong track record conducting major tax litigation. Christophe is widely recognized as an expert in his field and has written numerous academic publications on tax law. He is a frequent speaker at academic conferences and congresses. He is also a professor at the École Pratique des Hautes Etudes Commerciales, where he first taught estate planning and now teaches corporate taxation. He has served as guest lecturer at the Haute Ecole Francisco Ferrer for 10 years on tax aspects of M&A. Prior to joining White & Case, he worked for 10 years at Belgian and international firms in Brussels before founding his own boutique tax firm in 2008.